When I got home from work last night I decided I had enough time to jump in on priming the ribs of the HS. 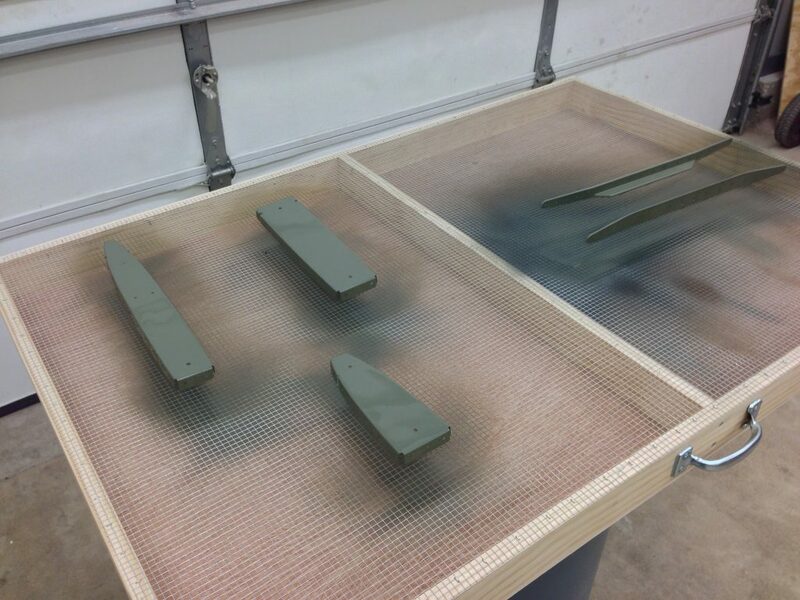 I’m using Dupli-Color self-etching primer. It has a lot of good reviews and I really liked how it looked on another builders parts so I followed suit. I will prime all the parts over the next few day and let them cure for a few days and get to riveting.